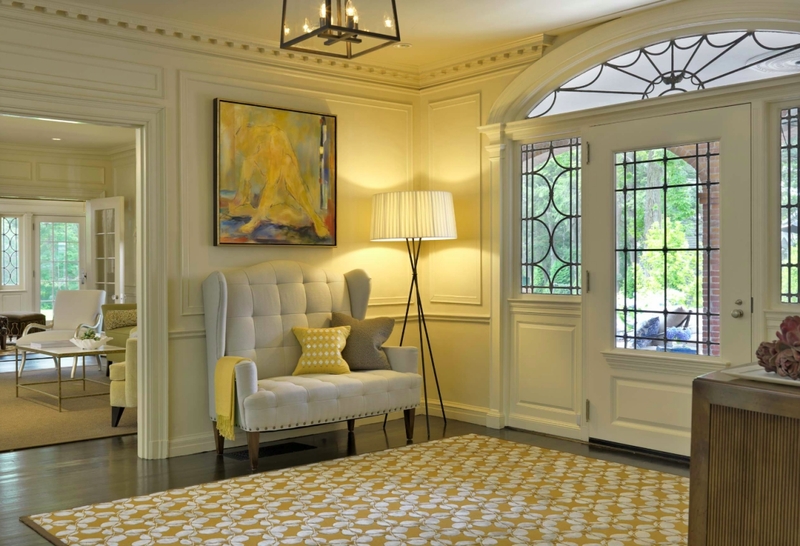 When it comes to entryway design ideas, there are so many things that one should take into consideration. Aside from the design and color of the door, you also need to think of the decorative pieces that can work well for the space. You need to choose the right lighting, flooring and decors. Remember, it is your entryway that the guests will see the moment they get inside your house. Thus, coming up with an inspirational and memorable entryway can leave a good and lasting impression to your visiting guests. 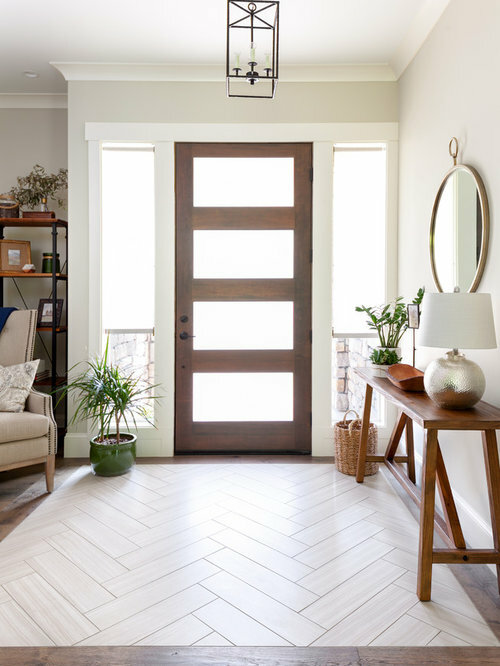 Whether you have a grand foyer, a small entryway, a vintage or modern designed house, here are some of the best entryway design ideas for your inspiration. A grand foyer deserves a grand design. But sometimes, it is not always easy to decide how much space to designate for the foyer. Unlike the kitchen or the living room, this place is not very functional. However, since this place is the first thing that people notices in your home, you should give it utmost importance. 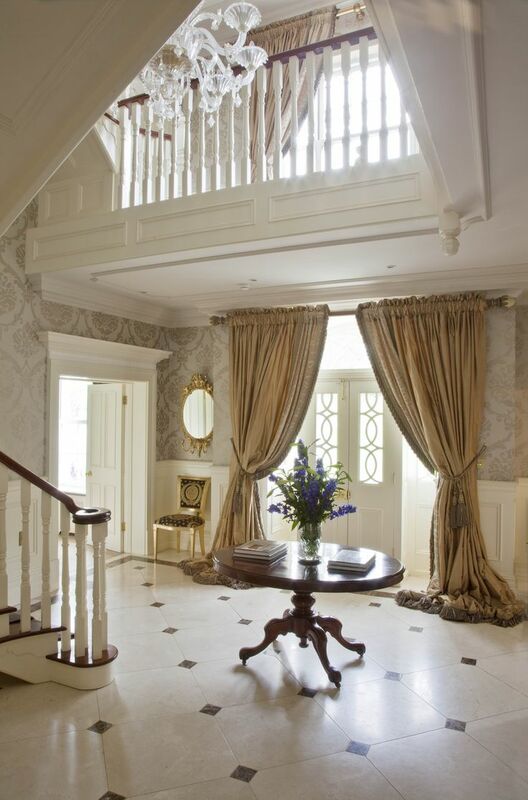 Too often, a home’s grand entrance is being ignored. And although you do not really need to spend your entire savings when designing your grand foyer, making the entryway to look good will surely make a good impression. Stunning chandelier, rich textiles and delicate archways are just among the few features that can make your entryway to look elegant and grand. But you cannot just fill the space with just about any decorative piece you can think of. Regardless of the size of the space, it’s important that you also follow the most suitable front entryway decorating ideas for your home. You can choose to make the space more open so that the other areas in your house will remain visible from this place. If you are lucky enough to have a spacious two-story house, then a two-story foyer that has an upper landing will make for a perfect grand entryway. These designs are more suitable in luxury houses. You also need to consider the lighting. There are lots of beautiful entryway lighting ideas that you can take inspiration from. For instance, you can hang a stunning chandelier right at the foyer. Stylish sconces are also a good option. Aside from the lighting, you also need to think of the flooring, rugs, wall decors and other elements. Here are more ideas when it comes to coming up with a grand entryway for your home. It’s easy to decorate an entryway if you’re blessed with a spacious home. But just because your house is small does not mean you cannot make your entryway look grand. The good news is that there are so many entryway ideas for small spaces that can work well for any type of home, whether you live in an apartment complex or a condominium. A small entryway should not hinder you from making a good impression to your visiting guests. The key is in choosing the right color, pattern, decors and accessories. For instance, you will find that there are plenty of entryway flooring ideas that are intended for small spaces. Light colored flooring materials such as light colored carpets and hardwood can make the space appear more open. The same goes with the ceiling. 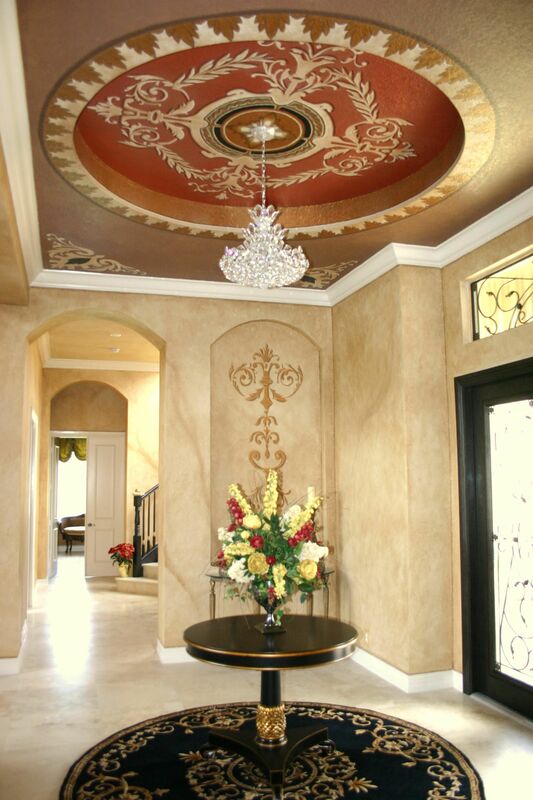 You should paint the ceiling in light colors in order to create an open space above. 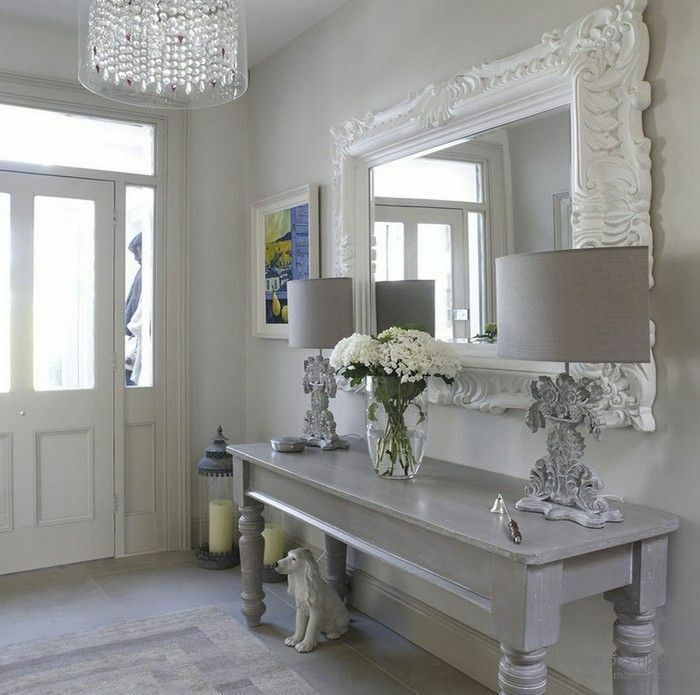 Adding wall mirrors can also help to brighten up the space and make your entryway look bigger. As soon as you open your door for guests to come in, make sure you have your light turned on at the entry space. Some of the best entryway lighting ideas are overhead chandeliers and wall sconces. If you have a console table, then place a table lamp on top. Moreover, the illumination at your entryway must be dimmer than the lights outdoor so that your guests will not feel like they are standing at a spotlight. Soft lights that cast off a warm and flattering glow can help to make your entryway feel more welcoming. 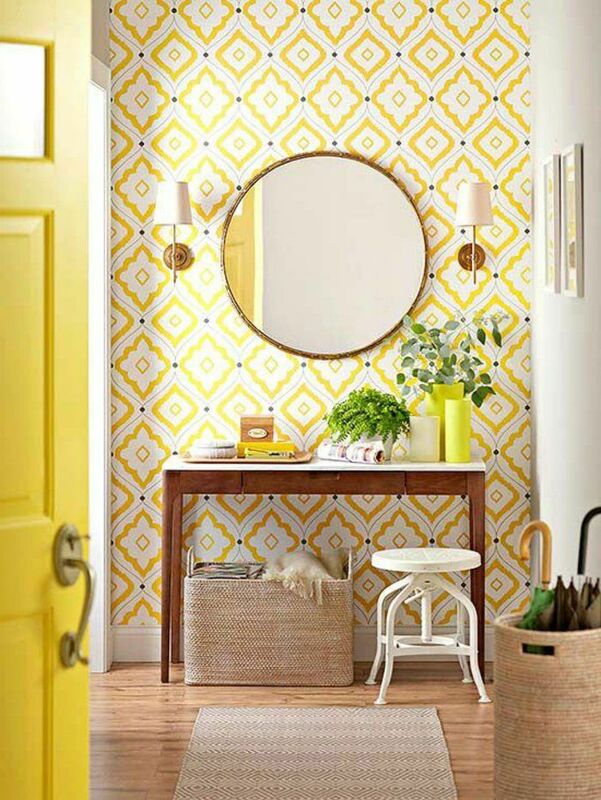 Here are some ideas to keep you inspired in decorating the entryway of your small abode. Elegant, cozy and romantic – this is usually what a vintage interior design is all about, and it’s no wonder why a lot of homeowners would prefer to have a Vintage inspired home. A vintage entryway design is not that difficult to achieve. There are so many vintage inspired entryway design ideas that you can take inspiration from. 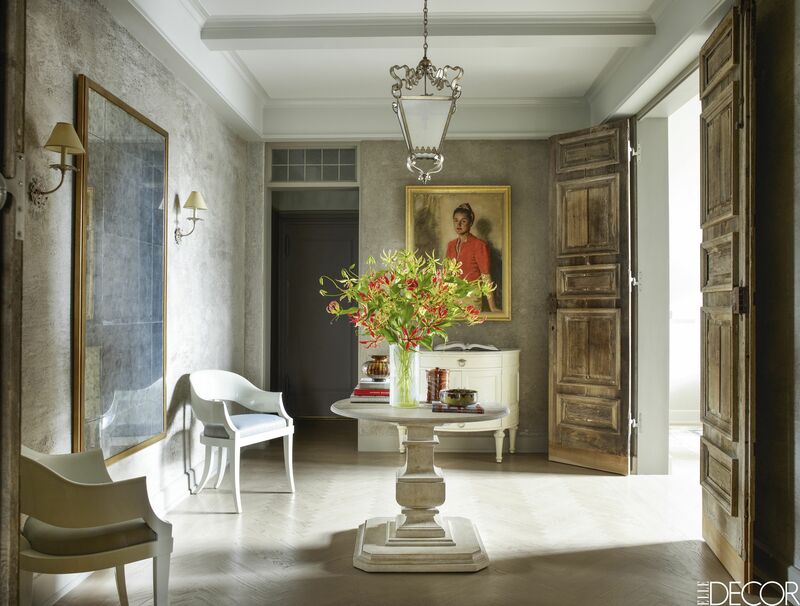 The idea is to come up with an entryway that exudes elegance and grace and creates an atmosphere of antiquity. Indeed, a vintage entryway leaves a lasting impression and will wow any guests the moment they get inside your home. 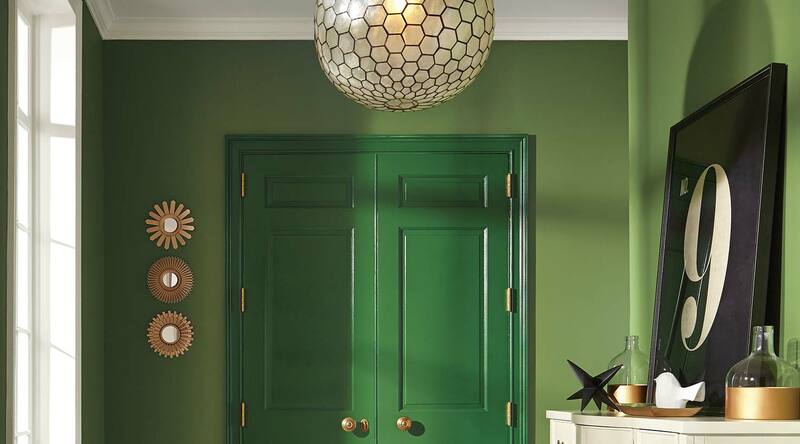 The use of low-key colors is a great idea for your vintage inspired entryway. Bright and bold colors will also work well for as long as you use a single color palette for everything, from the door, wall up to the ceiling. Using old and artificially aged furniture is one way to make your vintage entryway look elegant and old-fashioned. If possible, use natural materials for your flooring. Take inspiration from those entryway flooring ideas that make use of hardwood. Stone and other elements can also be used for your entryway flooring. Regardless of the material you will go for, try to come up with a look as if the entryway was designed several centuries ago. Shabby chic decors can also work well for this design. When it comes to your vintage entryway rug ideas, look for rugs that have vintage prints. 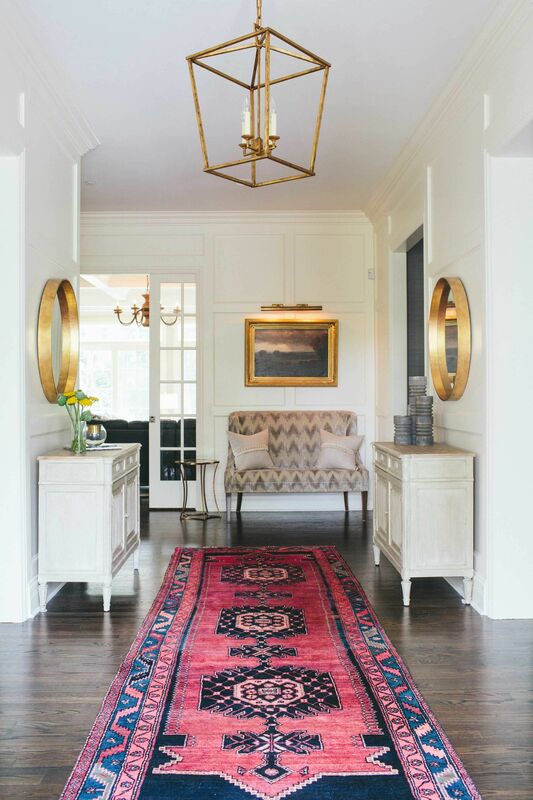 Worn out rugs and carpets can provide an exotic look to your vintage inspired entryway. Scour through antique shops and flea markets for vintage inspired lighting and furniture pieces that you can decorate in your entryway. Here are some ideas to help create a vintage look for your entryway. When it comes to modern entryway design ideas, one might immediately think of the use of minimalistic furniture, restrained color application and monochromatic color schemes. Although these are exactly what the elements of a modern contemporary interior design are, there’s actually a whole lot more than these. 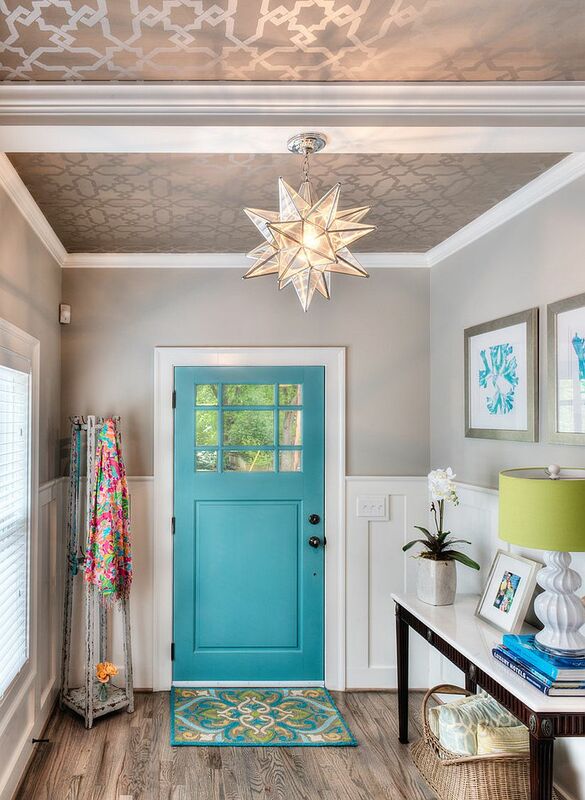 When designing your entryway with a modern theme, the first step is to decide on the color. But do not just focus on one single color. 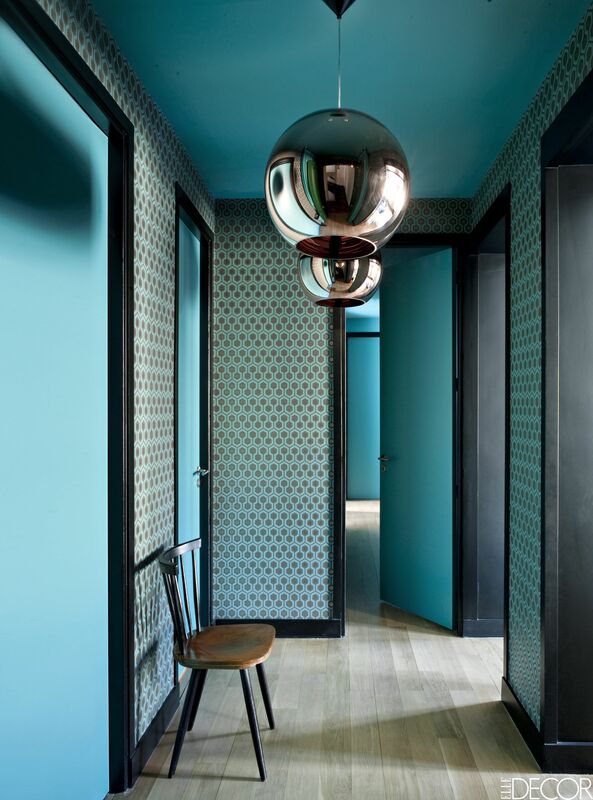 Today, modern design is all about the use of a combination of colors. A lot of people wrongly assumes that the color palette of modern interiors are often stark and sterile and are mostly neutral shades. But that’s no longer the case now. Perhaps, you can opt for soft greens and with a hint of gray. 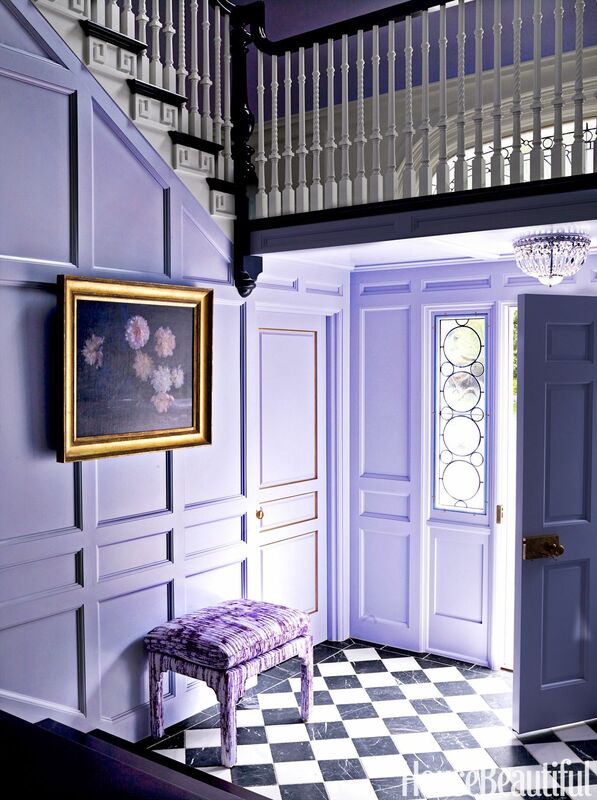 Deep teal, purplish pink, wild rose and a combination of white or light gray color schemes can help to make your modern entryway to stand out. Modern design is often about minimalistic approach. But this does not mean you cannot accessorize your entryway. Of course, you can decorate the space with some furniture and fixtures, just do not over decorate it or you will end up cluttering your entryway. After painting the wall, you can perhaps place a console on one side and perhaps a beautiful rug to decorate the flooring. 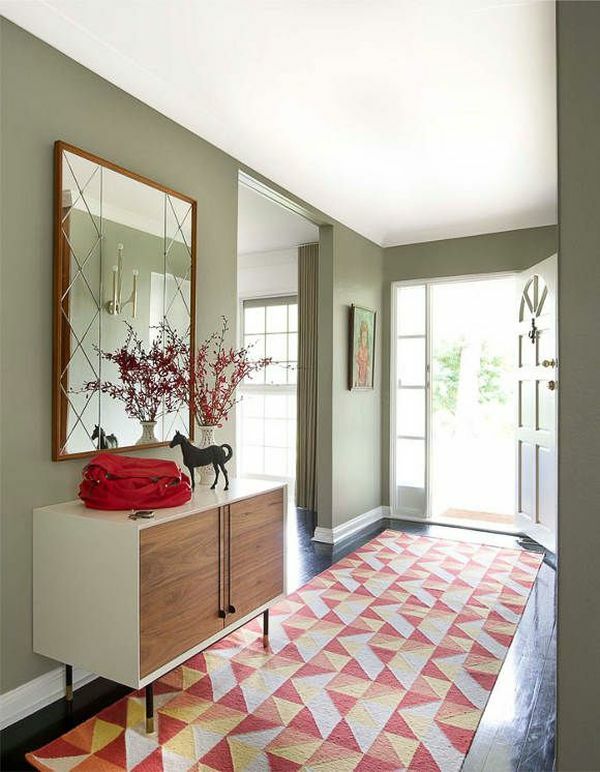 You will find plenty of modern entryway rug ideas that can work well with your modern entryway. Decorate with furniture that has clean and straight lines and those that are made of chrome and steel interspersed with wood. Give your modern entryway a twist by decorating with eco-friendly materials such as bamboo, jute mix and other wooden furniture. If you need more inspiration, here are some front entryway decorating ideas for your modern entryway. Geometric prints will make your modern home look stunning upon first sight. 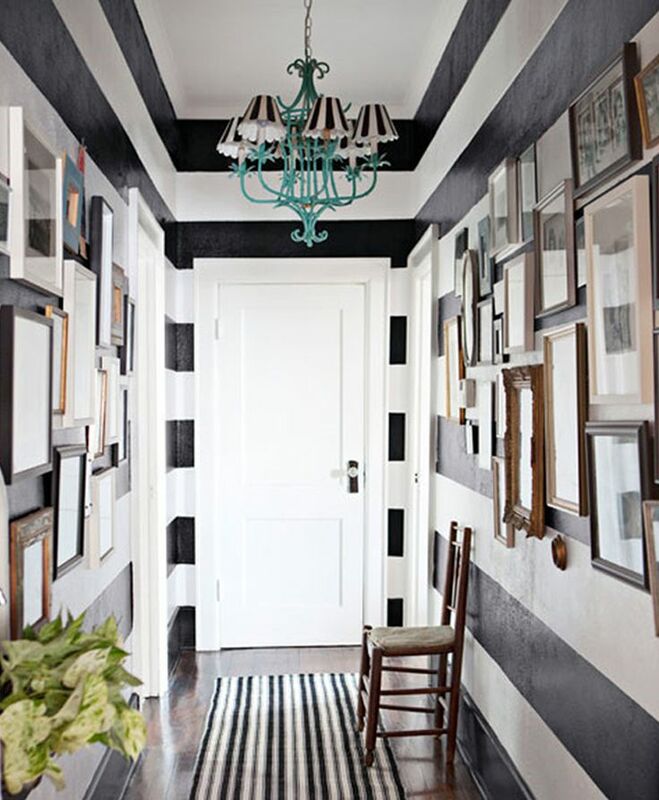 Decorating your entryway is just easy, regardless of the theme that you will go for. Just make sure that the theme you will choose is cohesive with the overall style and decor of your house. With the entryway design ideas above, you should be able to come up with a memorable first impression on your visiting guests.